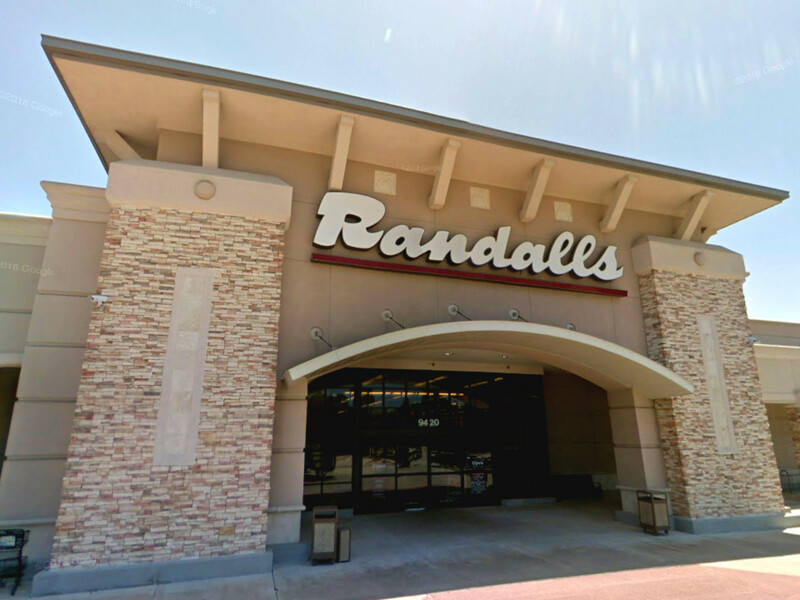 Three Houston-area Randalls stores are set to close within the next month after the company said they failed to draw shoppers through their doors. The grocery store chain said Tuesday, October 29 that they will close these stores: 2075 Westheimer Rd., in Houston, 9420 College Park Dr., in The Woodlands, and 5800 New Territory Blvd. in Sugar Land. The stores will close on or around December 1, according to a Randalls. Randalls says it is working to provide new job opportunities at other locations for employees of the closing stores. "Closing an underperforming store is always a tough decision, but sometimes a necessary step to position the company for greater success and growth," Randalls said in a statement. 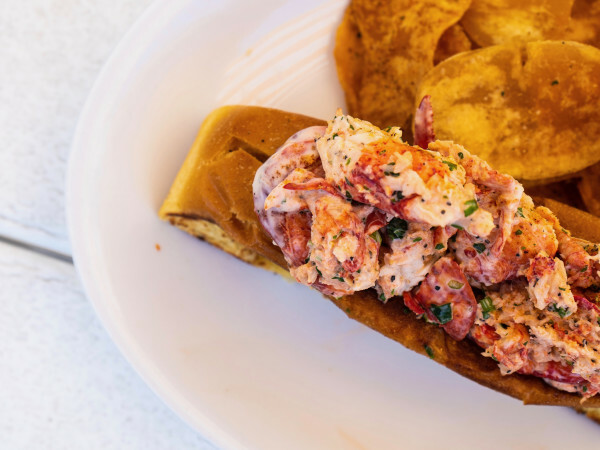 With the closure, Randalls will go from 20 to 17 stores in the Houston area, according to their website. Randalls opened its first Houston-area store in 1966.